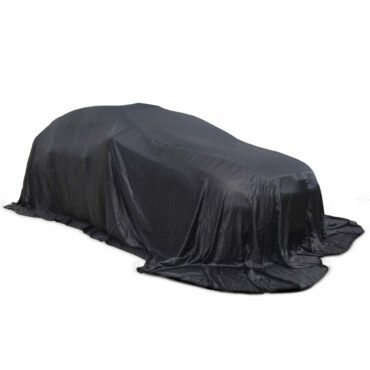 As supplied to car manufacturers and prestige and classic car dealerships, our super strong, super stretchy and super soft indoor car covers are carefully designed to ensure they will fit your car perfectly. 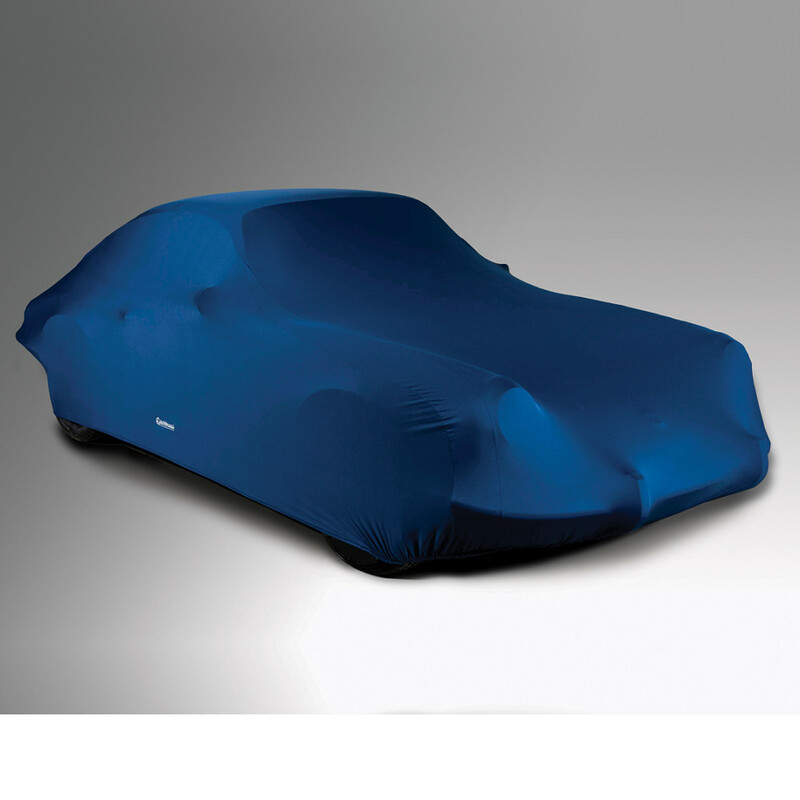 Available in Blue, Black or Red, the 180gsm lycra blended satin fabric ensures the cover clings to the contours of your car, whilst the tightly woven fabric protects against dust and other pollutants but, very importantly, remains breathable to prevent condensation forming on your car. (Beware of cheap 130gsm covers which rip and tear very easily and are too thin to protect your car.) 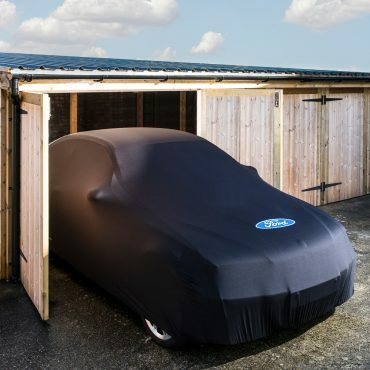 Ford and Vauxhall branded car covers are also available. Our car covers are supplied in a generously sized zip-up bag. A name tag is included, so if you have more than one cover, you can label and quickly recognise which cover is meant for which car.